Are there any Scan to CAD Software that doesn’t break the bank? 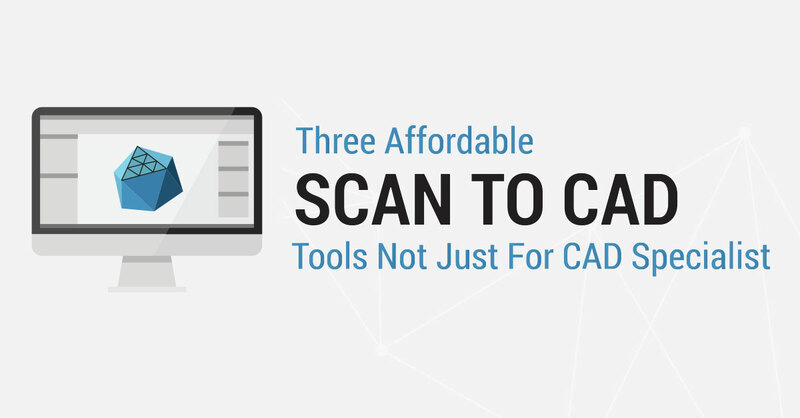 We’ll show you three Scan to CAD tools that are not only affordable but also easy to use. 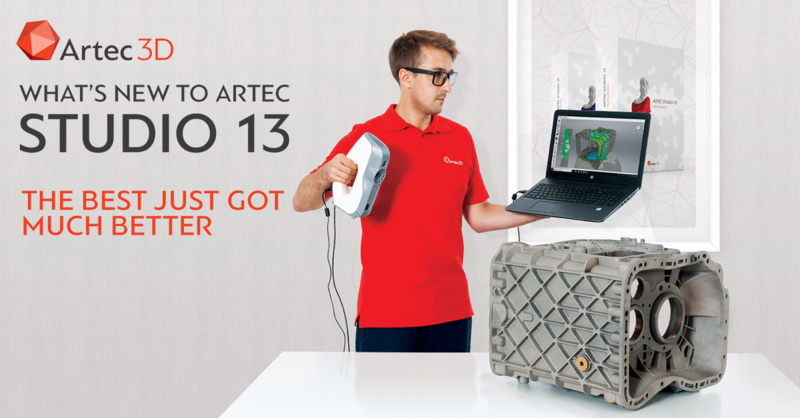 With the latest version of Artec Studio 13, the best just got better. 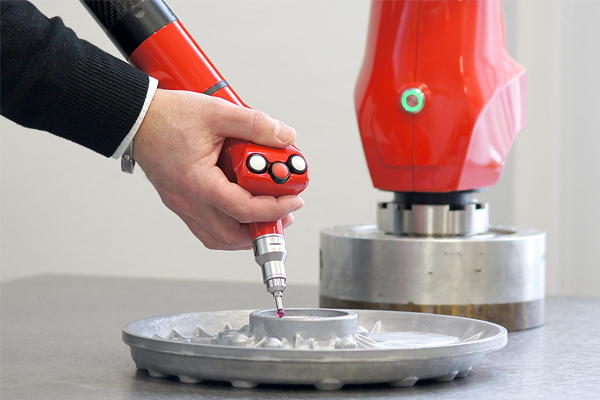 The 3D scanning software has a new and improved 3D scanning experience, superior inspection capabilities, and a boost in performance that will be beneficial to new and existing Artec users. In this tutorial, we are going to demonstrate the 3D scanning to 3D printing process by taking a squirrel skull and making it twice the original size. The best way to judge the data quality of a 3D scanner is to take a single scan and evaluate the raw scan quality, one that hasn’t undergone any post-processing. 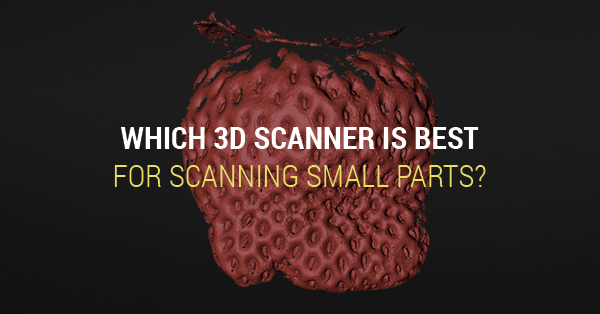 For this demonstration, a strawberry was scanned in order to show the differences in quality of various structured-light 3D scanners. 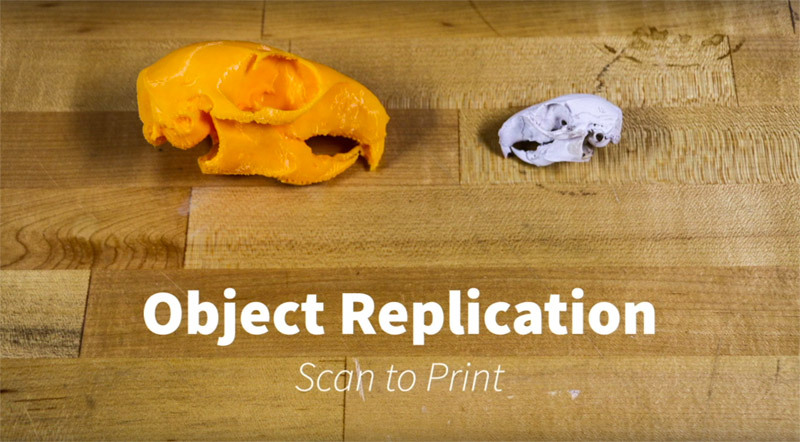 Let’s see which 3D scanner is best for scanning small objects. You’ve done the research and have come to the conclusion that having a 3D scanner will help you tremendously with your work. 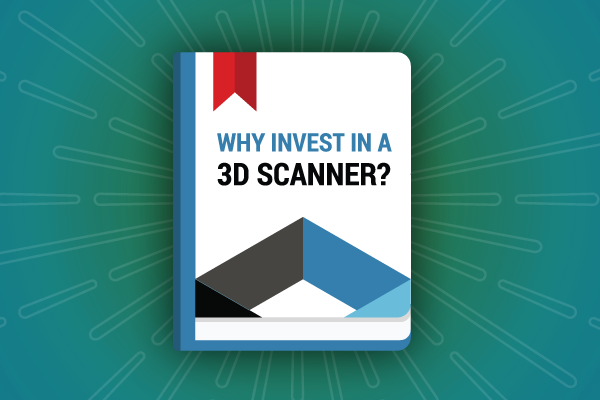 How do you present the value of a 3D scanner to your manager so they will approve the purchase? 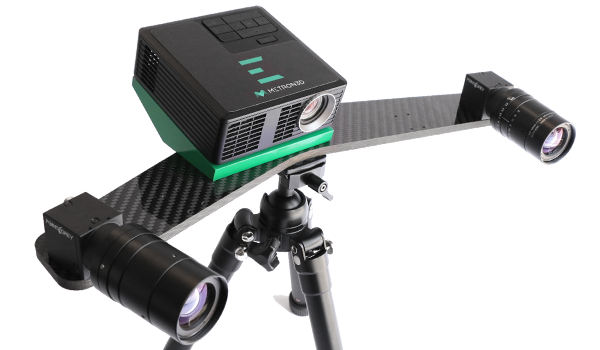 Metron E is an affordable 3D scanner that’s the perfect solution for those who still need high quality results found in a professional system without the expensive price tag. What makes this system special is that it’s easy, efficient, and economical. It’s powered by FlexScan3D scanning software that streamlines the 3D scanning experience. 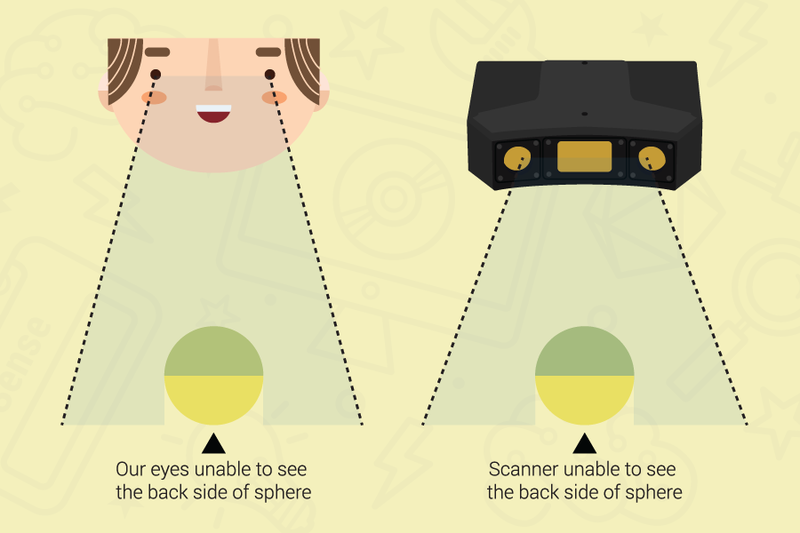 We answer common questions on field of view, how it affects scan quality, and the difference between a fixed versus flexible field of view 3D scanner. Jamie Lester, founder of Vandalia Bronze, is masterful in bringing bronze monuments to life. For the longest time, he wanted to focus on the digital aspect of sculpting by using ZBrush as part of my creative process. It wasn’t until he was exposed to 3D scanning that it motivated and inspired him to pursue it even further. 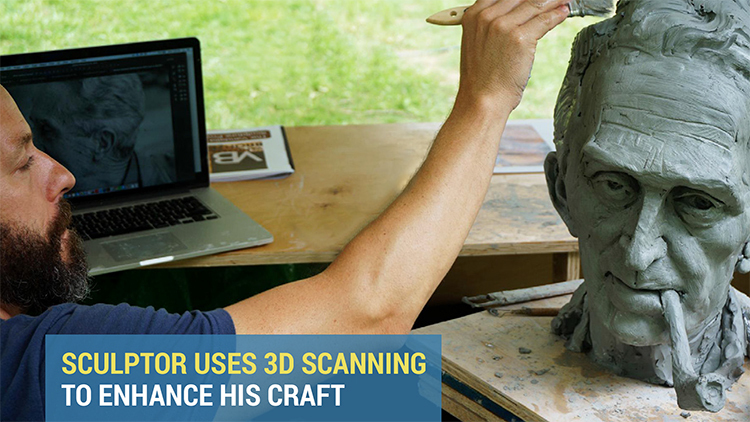 Learn how the sculptor uses Artec 3D scanners to enhance his craft. We’ll answer basic questions related to portable CMMs, including how they work and what applications are most suitable for using this measurement device.